Ever since music video programs took to the airwaves in the 1980s, I have always been a huge fan of the art form. Whether it was “Friday Night Videos”, “Video Hits”, “Good Rockin’ Tonite”, “MuchMusic” or “MusiquePlus”, I was glued to the set. Hour after hour I would watch, mesmerized by this cool art form combining music, film and storytelling in a tight package with a run time of about four minutes. Through my late high school years and university years, music videos formed the soundtrack of my life, featuring artists like Duran Duran, Madonna, Cyndi Lauper, Bananarama, Depeche Mode, the Pet Shop Boys and the Jackson family. Music videos welcomed me home from school, were the focal point of some parties, helped keep me awake through late-night essays and helped me pace myself in studying for final exams. When I got into the career years, priorities changed a little as did my ability to watch 12 consecutive hours of music videos. 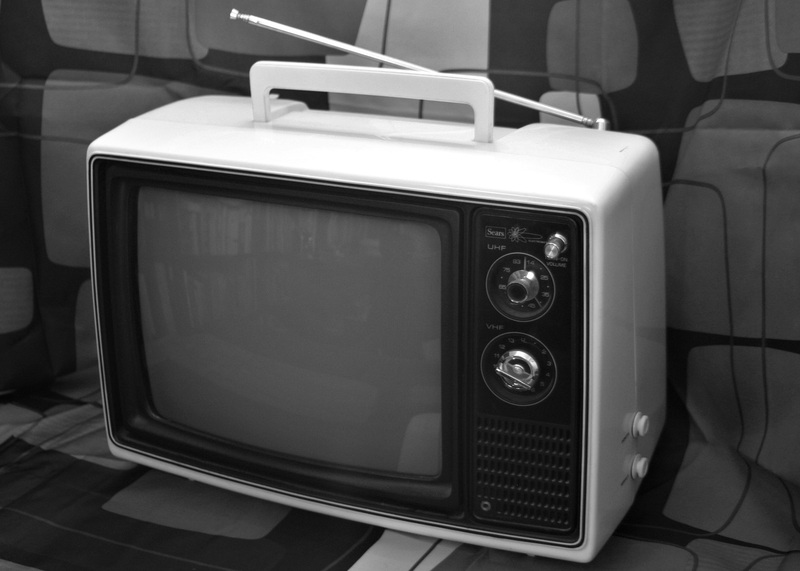 But I remained a fan nonetheless, often keeping the music channels on for background music while I cleaned my apartment or worked in the kitchen. A few nights ago, I realized how much I missed music videos as a source of background music. I decided to try to recreate that feeling. Since I got the iTunes app almost a decade ago, I have purchased a few music videos that were particularly special to me, but not enough to make a playlist as diverse as what a music video channel offered back in the day. Plus, iTunes doesn’t carry all of my old favourites. I think it would be fair to say that everyone has that one masterpiece that they hold near and dear as a constant source of inspiration. It does not matter the medium, whether painting, sculpture, music, theatre, opera, dance or literary works, but we all have that one masterpiece that at some point was a game changer. It is that one piece of art that reaches out, grabs you, won’t let go and resonates on a level that defies words. Yet, my challenge today is to try to find those words anyway! 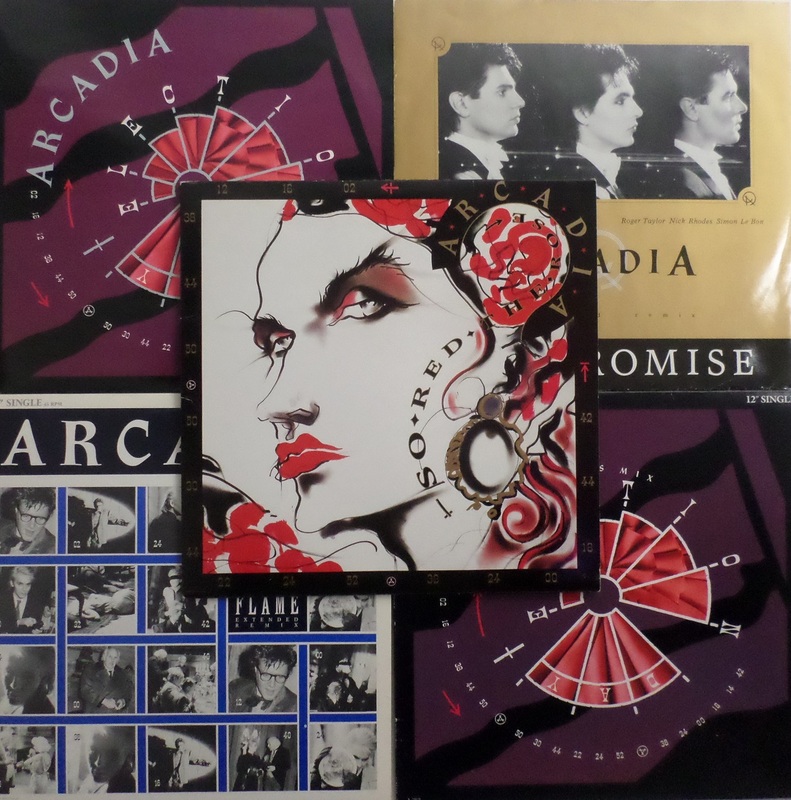 To me, that unique piece is the 1985 album, “So Red the Rose” by Arcadia, a project by Simon Le Bon, Nick Rhodes and Roger Taylor, better known as three fifths of the musical group Duran Duran. Also contributing to “So Red the Rose”, were Sting, Herbie Hancock, Grace Jones, David Gilmour, Carlos Alomar, Mark Egan, Rafael De Jesus, David Van Tiegham and Masami Tsuchiya, all gifted artists spanning the music spectrum. Then with Alex Sadkin’s masterful hand as producer, this brilliant cornucopia of talent converges into a truly remarkable work of art. For pop music at that time, it was experimental, it was pioneering and it extended beyond traditional pop boundaries. As a devoted Duran Duran fan, this project was a huge gift. From a creative perspective, it was like a good friend taking me somewhere I had never been before, and I savoured every moment of the journey down that very different road. While each song is a very unique creation, vastly different from the others, there still seems to be a cohesiveness to the album overall, a puzzle I am still trying to figure out 30 years later. Starved for that creative spark as I was just starting to find my own voice as an artist, the first few times I listened to the album, it blew my mind. It was an awakening!